OVATION - Your Events Matter, Make Them Memorable. OVATION creates and executes shareable experiences that exceed our clients’ expectations while staying on budget. We pair a robust combination of internal services you might expect from a big box company with the boutique attention and flexibility that you require. Scalability is our specialty. Don’t settle for less… expect more. If this is what you’re looking for, let’s inspire, share, laugh, create, think, dream, travel, explore, design, ignite, succeed, motivate, build, work together! 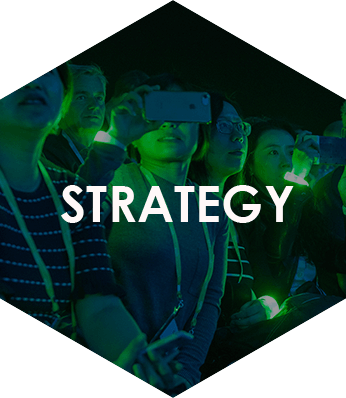 We offer complete event content strategy and experience design. 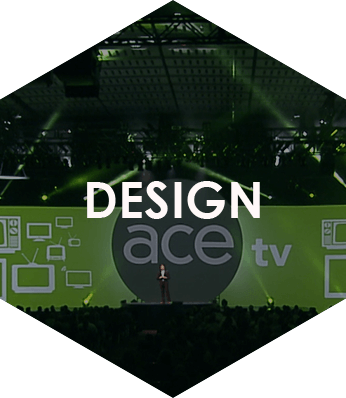 We leverage technology to create memorable event experiences. 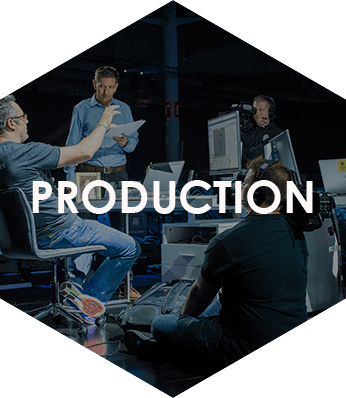 We look at your event holistically, offering end-to-end event production. 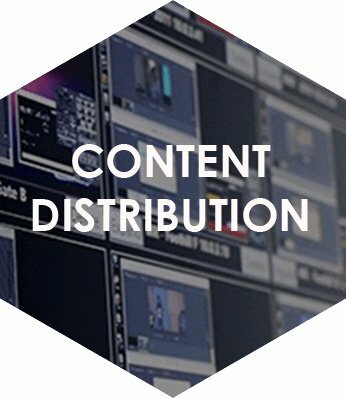 MARQUEE is our proprietary content distribution system. "The Ovation team is collaborative, cutting edge and they anticipate our needs. CERAWeek would not be the success it is without Ovation’s support." "We have been working with Ovation for the past 12 years. Ovation has been with us through many transitions and the natural growth of our company. Ovation is dedicated to our success, suggesting ways for us to keep improving and make us feel as though we are their top client. To know you have a trusted partner to rely on in times of uncertainty, and that makes you look really good, is invaluable." "Thank you, OVATION, for a fantastic week! The word “no” was never in OVATION’s vocabulary. They are a great team and we so appreciate everything they did to make Insperity look and feel like rockstars this week!" "KUDOS to your awesome team. Everyone was always so professional, dealt with many changes and pressures from our end, and totally delivered on the original vision we set for the event: with their own unique and high-value-added improvements on it! Thank you so much for a most successful event, technologically and creatively."